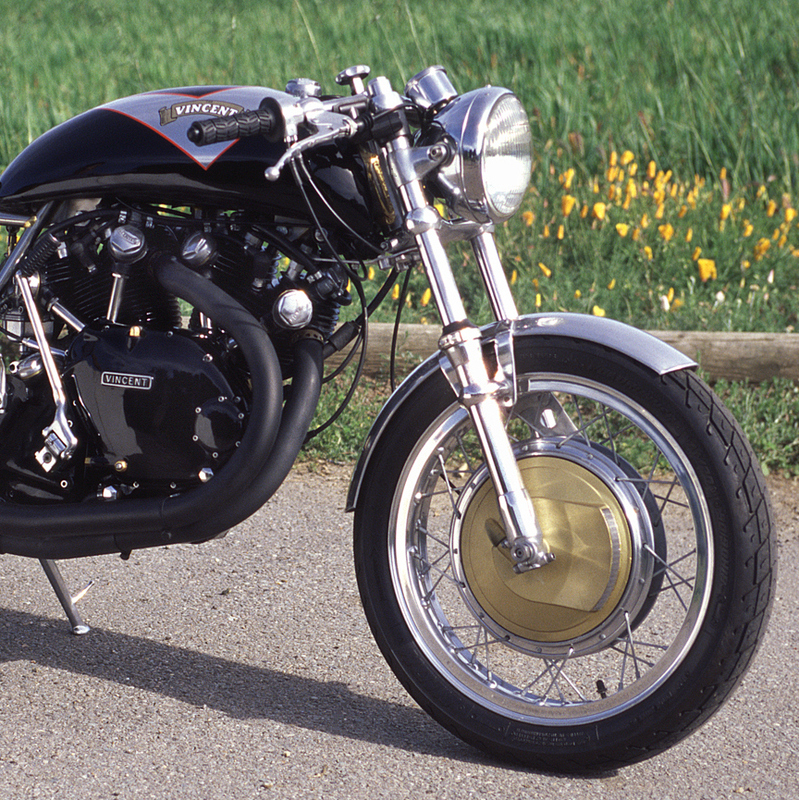 The original Egli-Vincents that were built at Fritz Egli’s facility in Switzerland used the Campagnolo Mechanical Disc Brake which were cable operated. These brakes were the precursors of the modern hydraulic disc brakes. In fact, Vincent builder and racer John Renwick wrote a letter to Dunlop in the 1960’s asking about the availability of a Dunlop disc and caliper that he could put on a motorcycle. 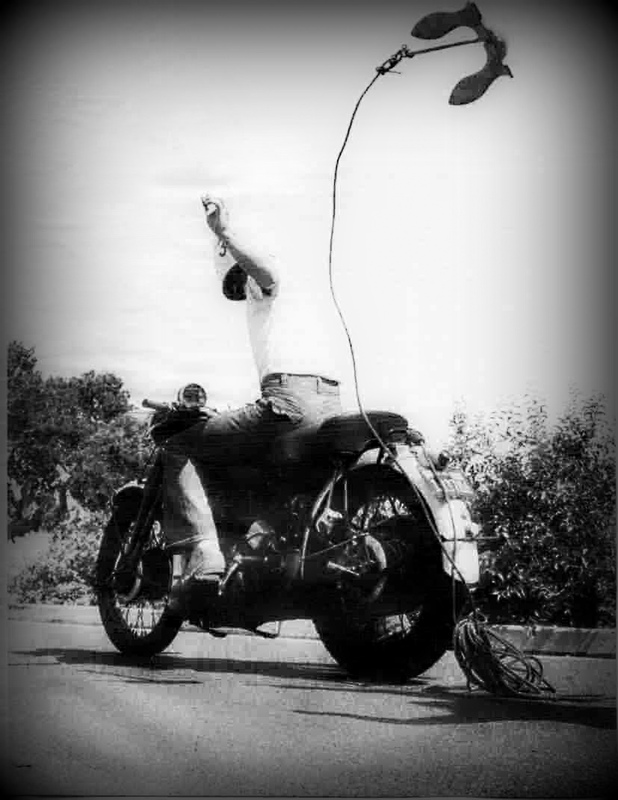 Dunlop replied with a courteous “We do not believe that disc brakes are suitable for motorcycle use.” Fritz Egli wanted to supply the new Egli-Vincent with the best equipment available at the time. 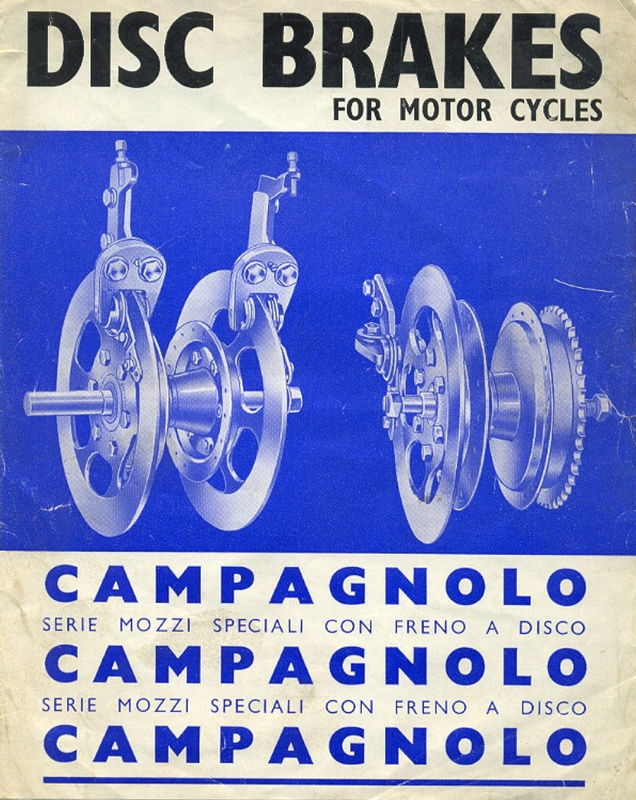 Campagnolo was certainly at the top of their game with bicycle equipment, but no company had much experience with motorcycle disc brakes. When Roger Slater took over production he used a variety of brakes. 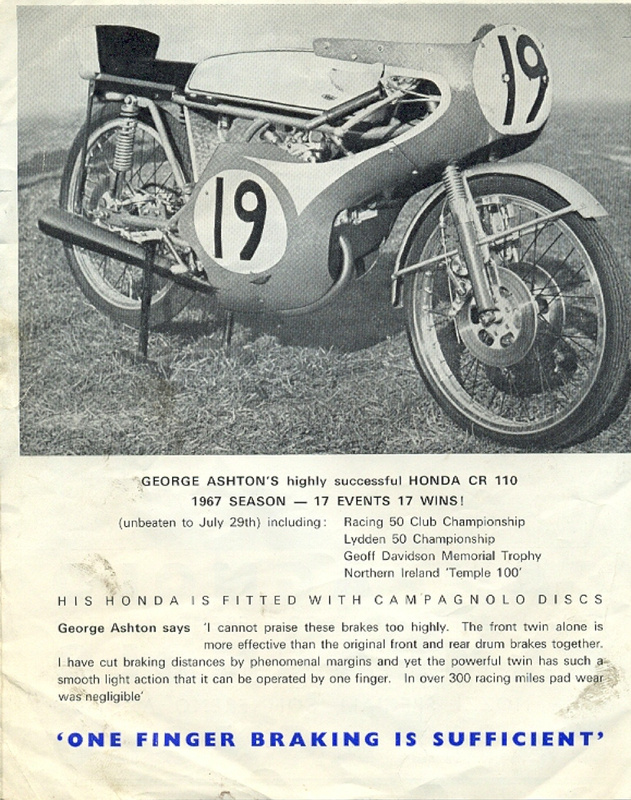 He supplied Laverda brakes and hubs as the U.K. importer of Laverda, but he also supplied Robinson brakes. 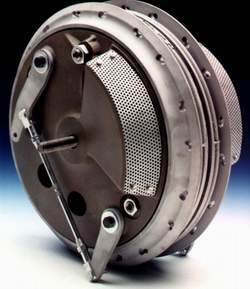 Many owners in the late 1960’s and early 1970’s used the available racing drum brakes. With the growing interest in Café Racers, numerous reproductions of these brakes are now on the market. These include Oldani, Grimeca, Fontana and Ceriani. 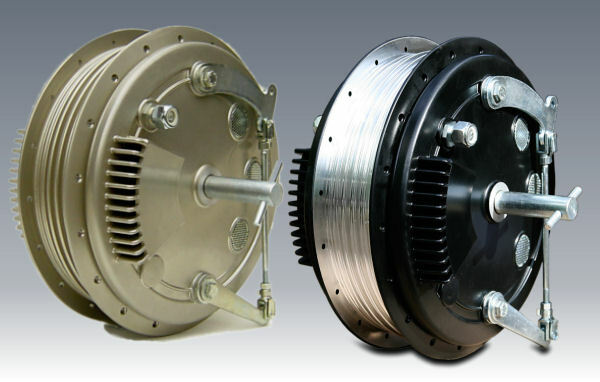 Some have an innovative design using hydraulic actuation for the drum brakes… so let’s have a look. 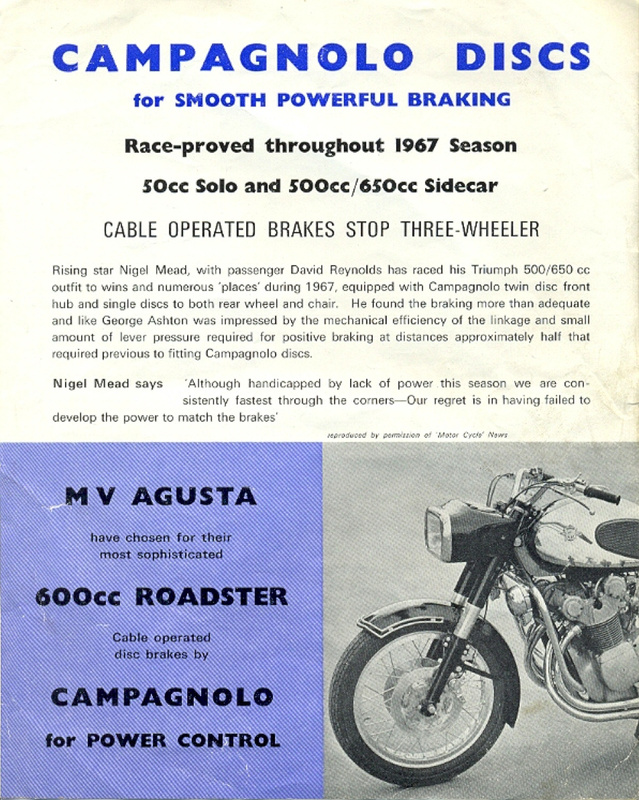 The original Egli-Vincent front brakes were supplied by Campagnolo. Photo of the rear Campagnolo mechanical single disc. 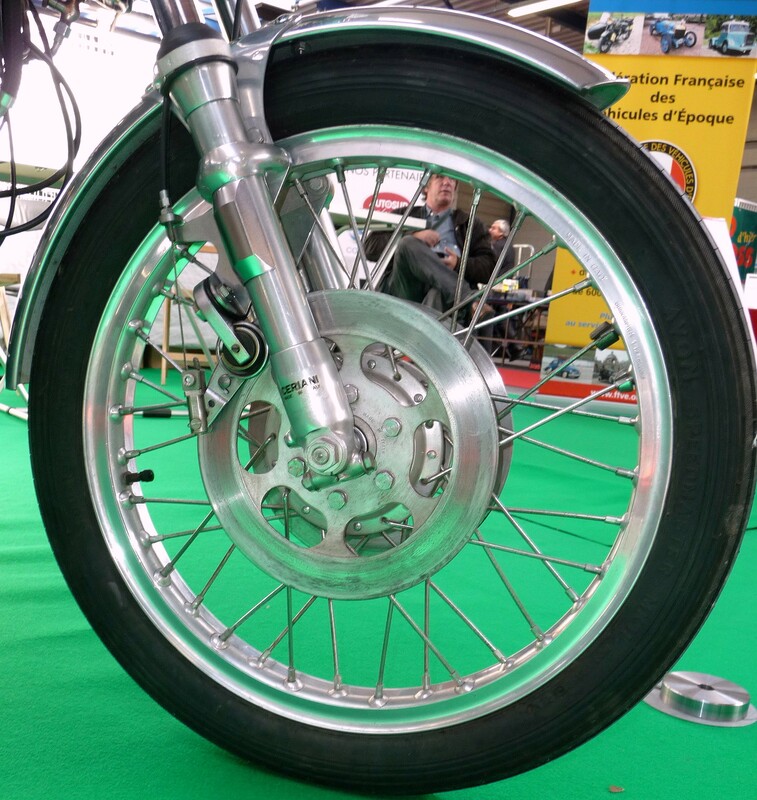 The disc can be positioned on the disc by the two bolts through the swing arm on the left. 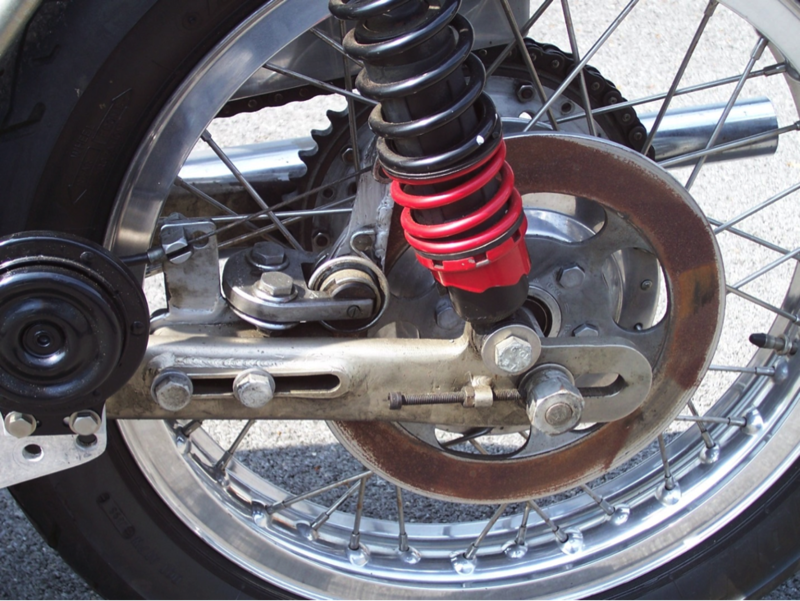 Often owners extend or add welds to the lever arm to get better braking. Photo credit for the brochure to Glyn Johnson. 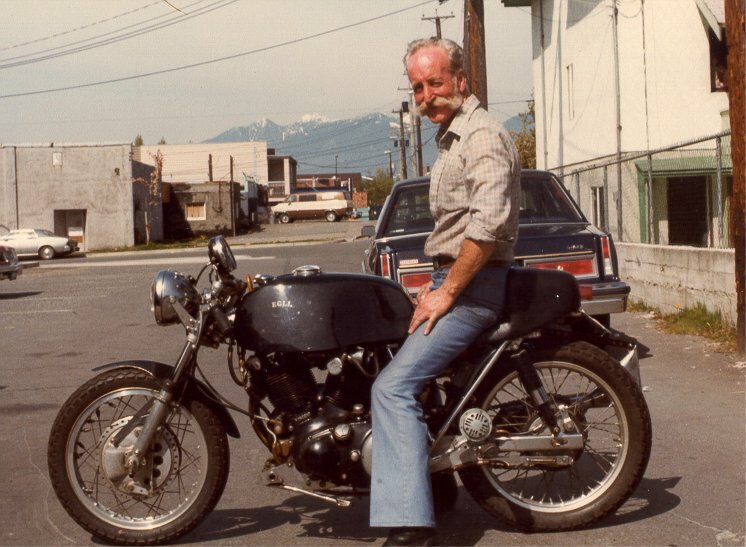 The Robinson brake was the first popular choice made by Slater | Tim Cameron of Vancouver, BC on his Egli years ago with the Robinson front brake. As Laverda Dealer in the UK, Slater also chose frequently the Laverda brake for the Egli-Vincent as Paul Zell’s stylish Egli-Vincent. The 180 mm is a double sided, two leading shoe, 2 cams while the 230mm is a genuine 4 cams. For 36 spokes rims. Available in Sand and Black color. The reference. 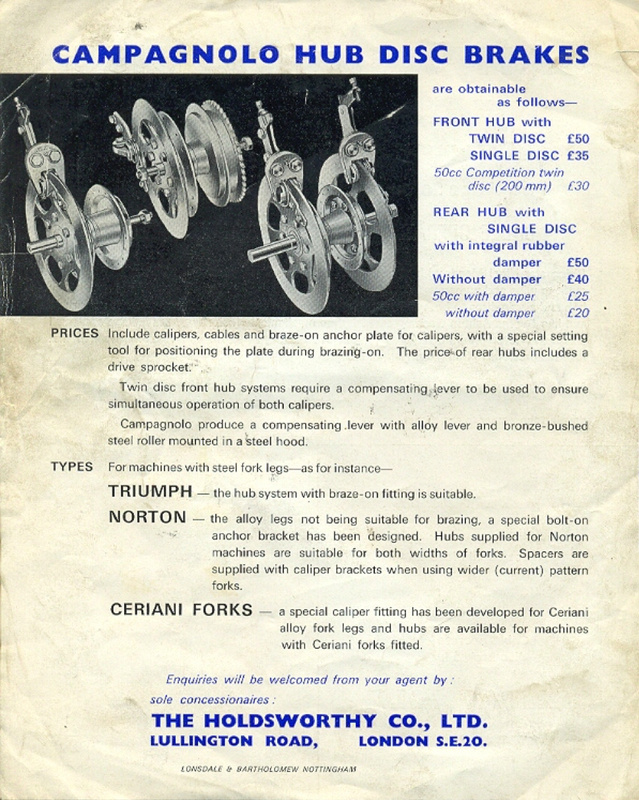 Fontana started to manufacture his brakes in 1964 and sell these to private pilots and works. Soon the range included three excellent front brakes entirely made of magnesium and equipped with four shoes. The “large” Fontana is used on the official Triumph and BSA three-cylinder of the 750 Formula. The “midsize” had an effective diameter of 210 mm. and was designed for racing and sport bikes with engine displacement of 250/350 cc. The “small” Fontana was used on the other hand for smaller racers such the Motobi 175 or Morbidelli 125. All are designed for 36 spokes rims. Exist in only 230 mm diameter, both front and back with two versions, one narrow and another wide. First one was suited to 250/350cc racing bikes such the Aermacchi Ala d’Oro while the wider one was fitted on Agostini’s MV three cylinders before being offered to the market. 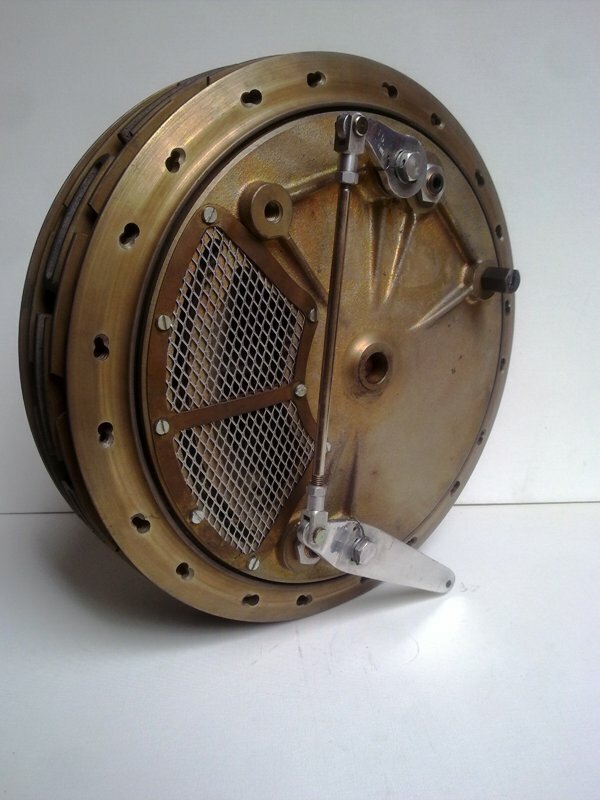 The Ceriani drum brakes were the finest ever produced; they were resistant of fading, highly efficient and free from problems of cracking of the cast iron inserts. Pingback: Any news on Campagnolo disc brakes?